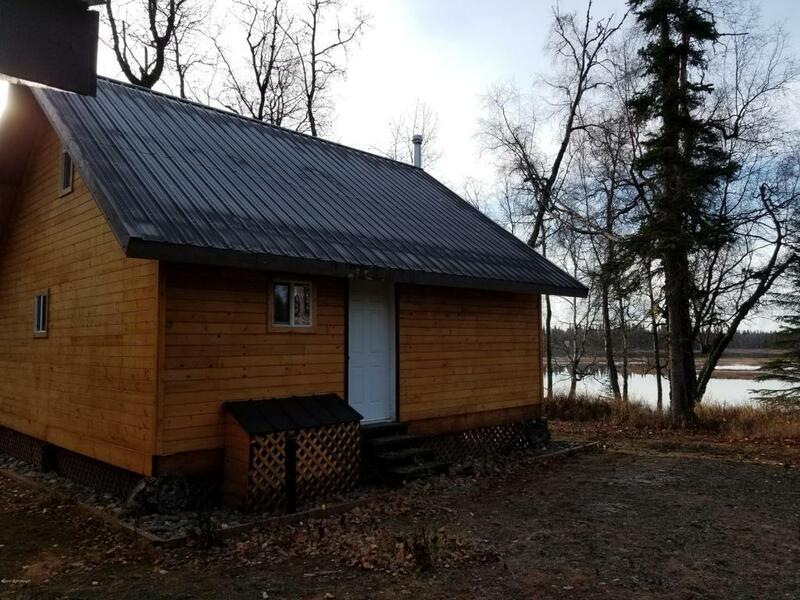 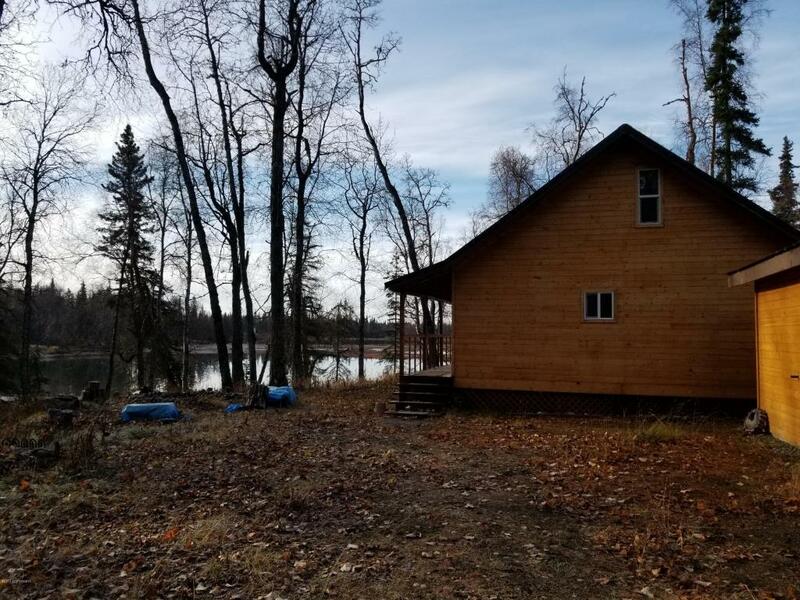 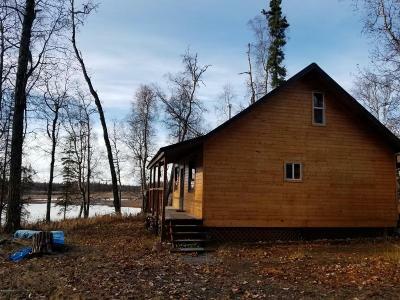 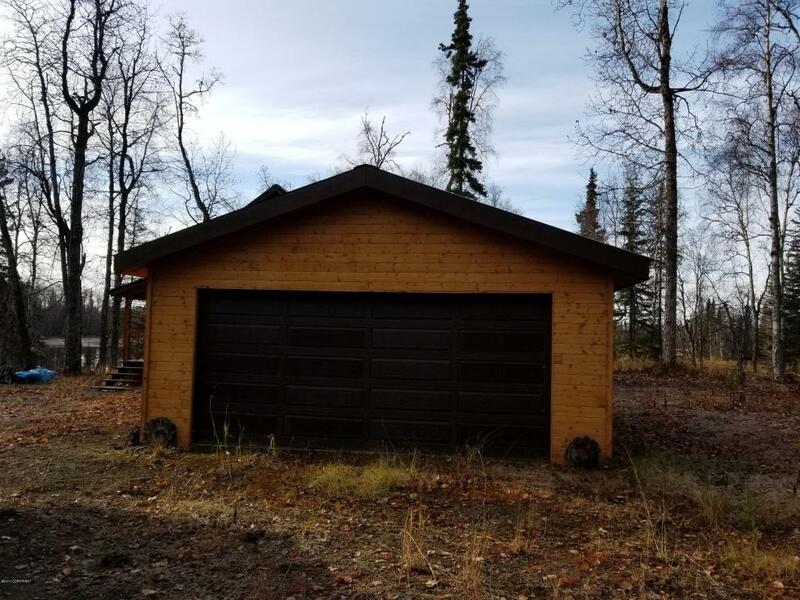 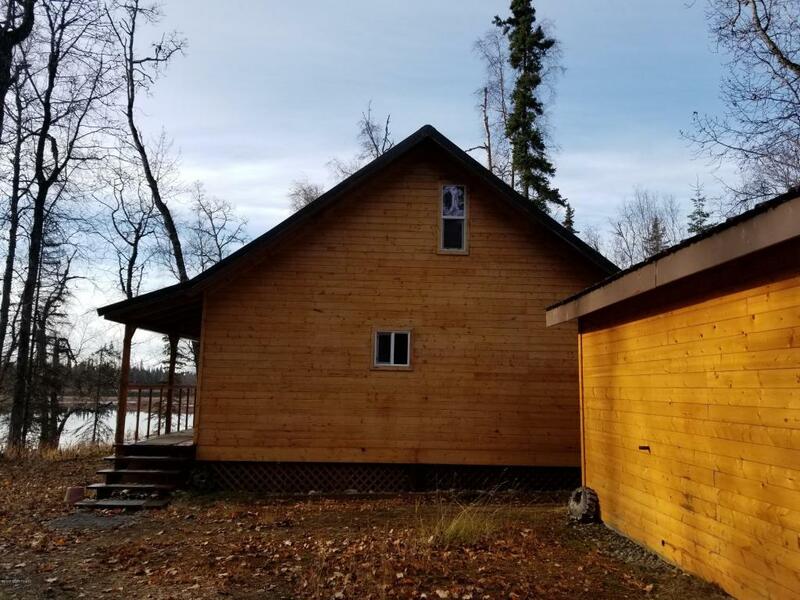 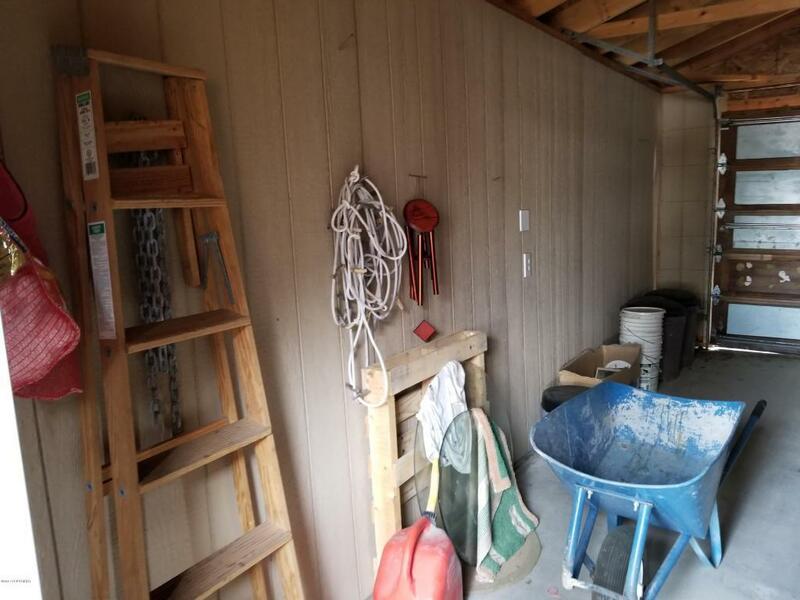 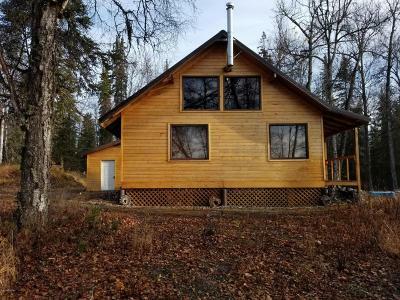 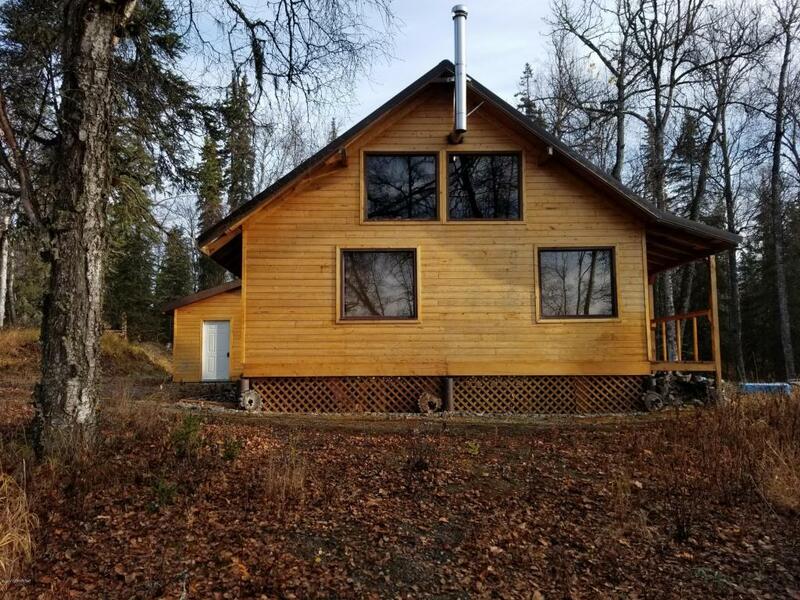 Sequestered out of sight, enjoy this lakeside 900sf cabin's natural surroundings while gathered around the firepit listening to loons calling on Dot Lake. 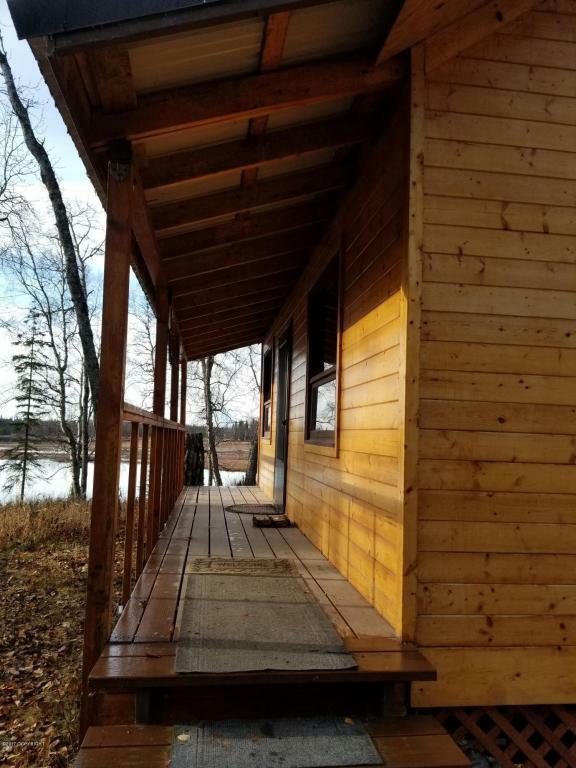 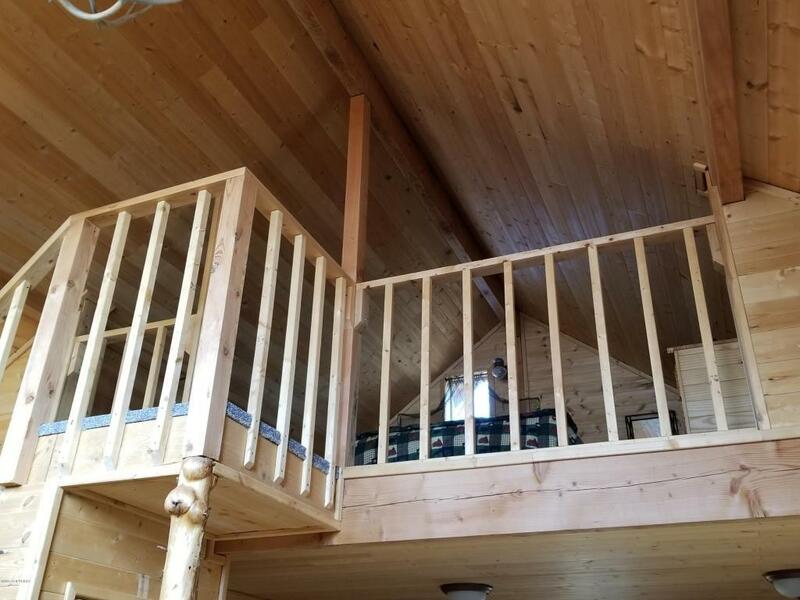 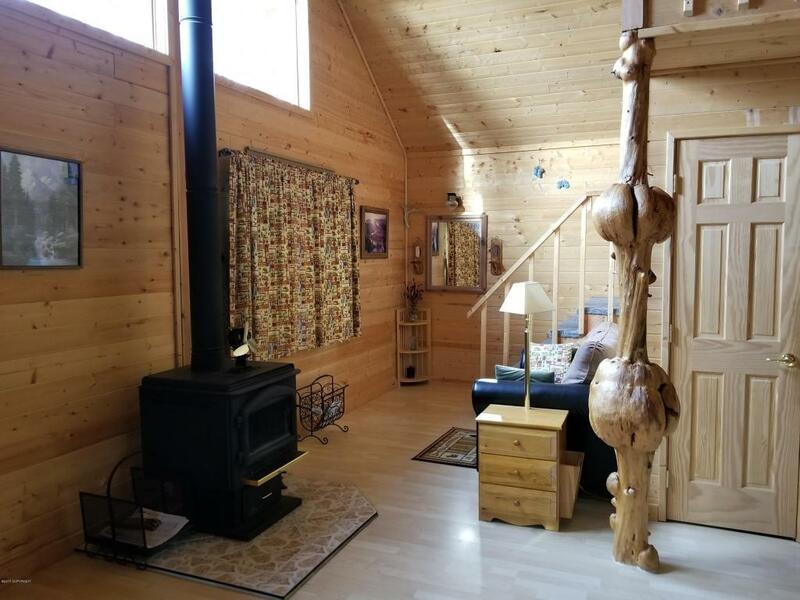 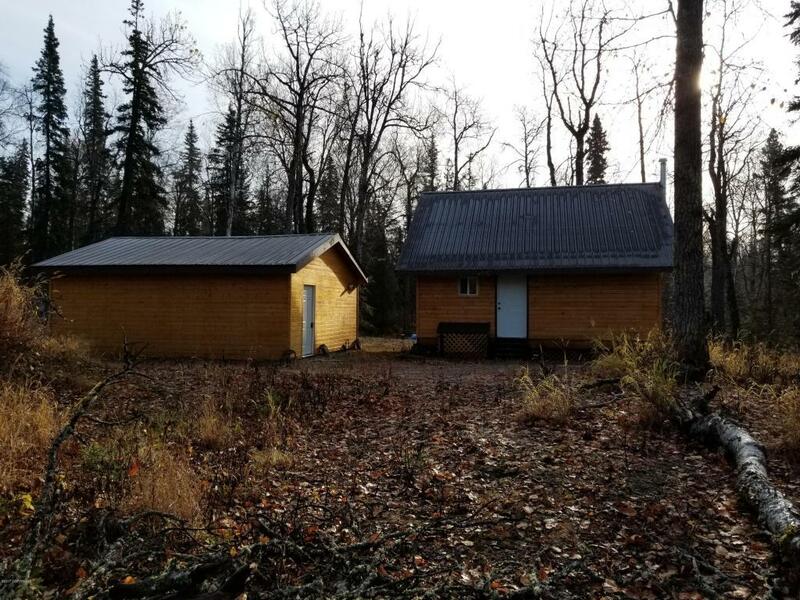 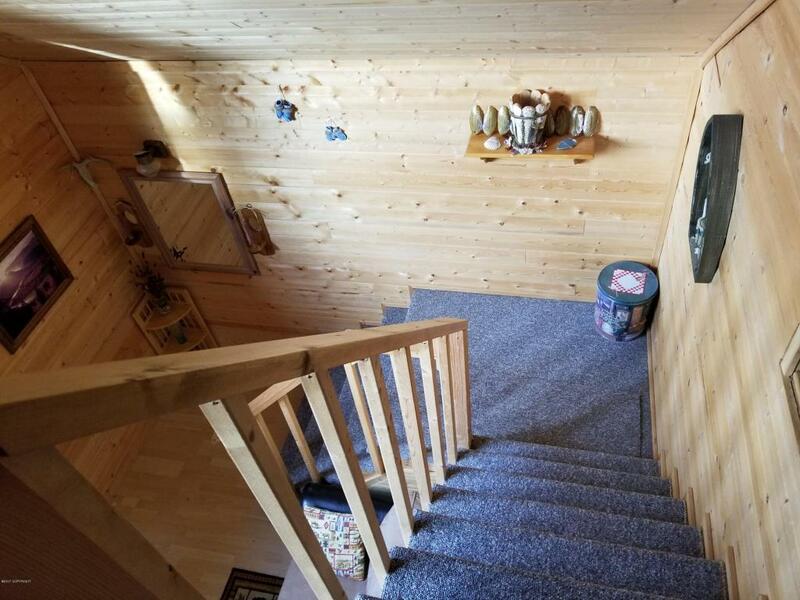 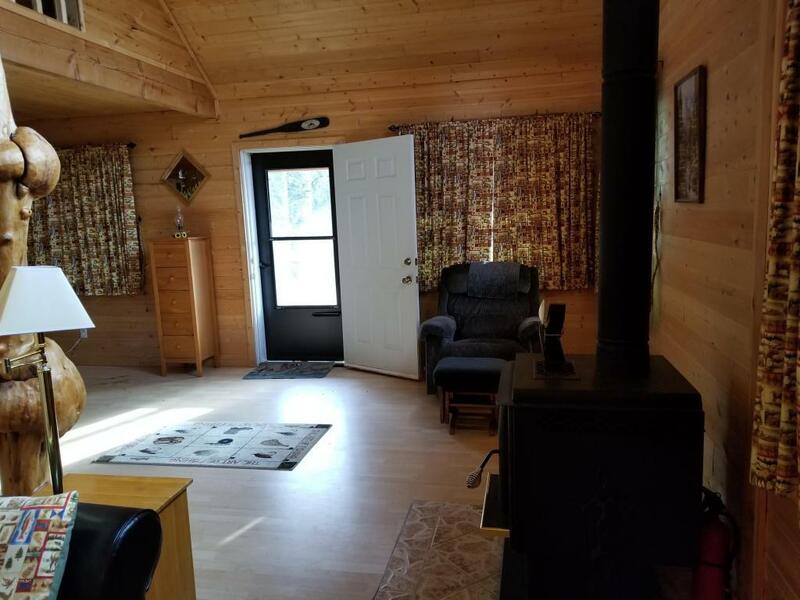 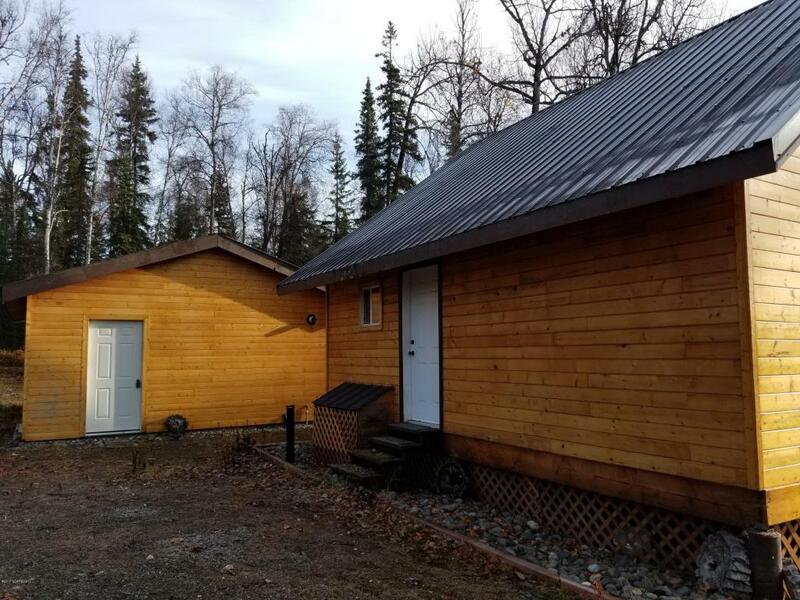 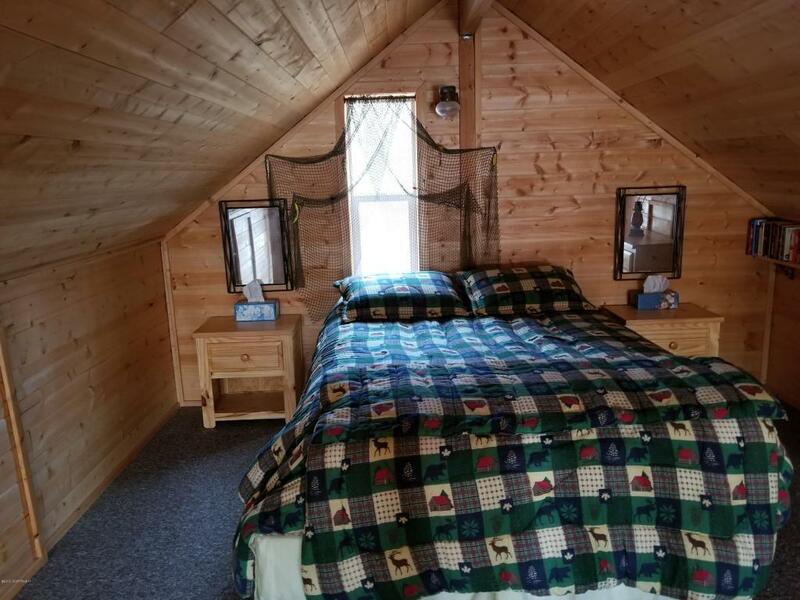 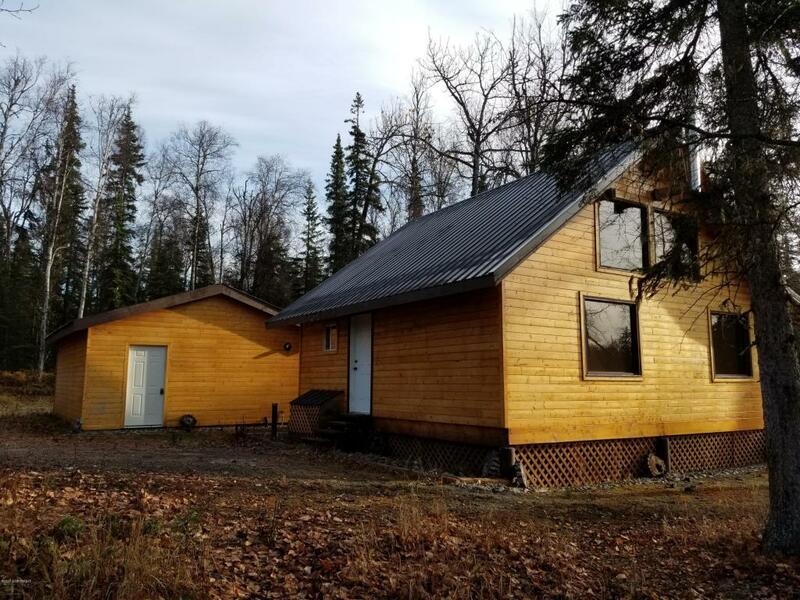 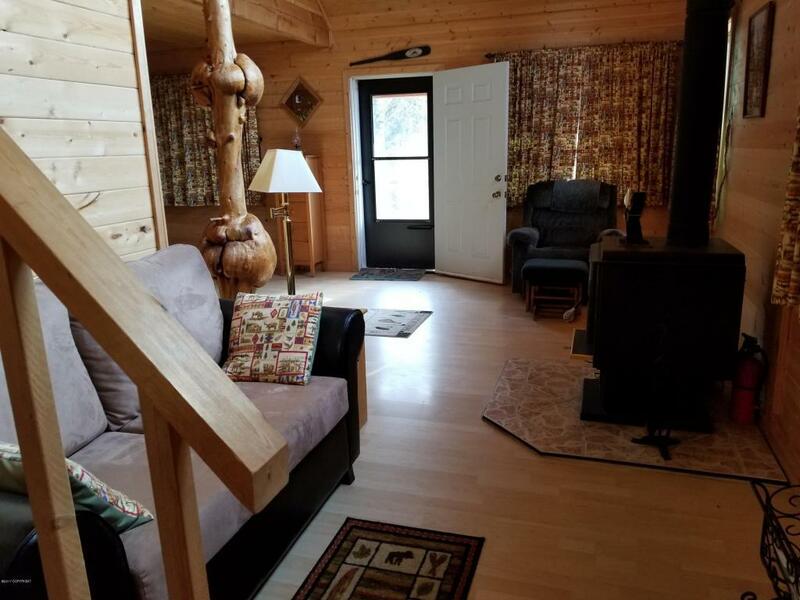 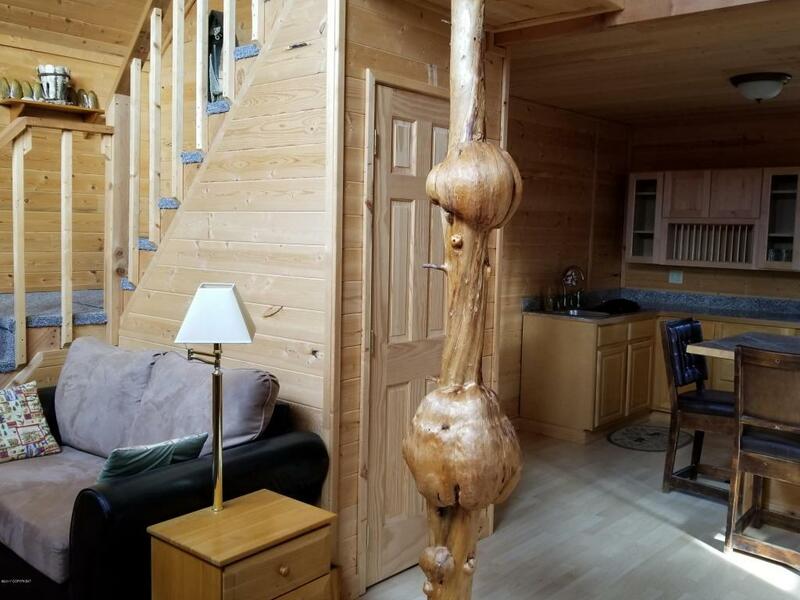 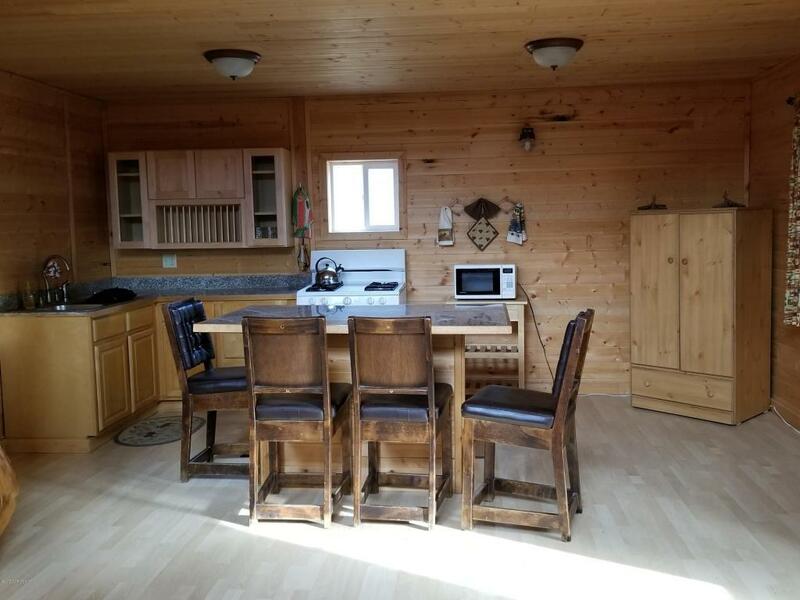 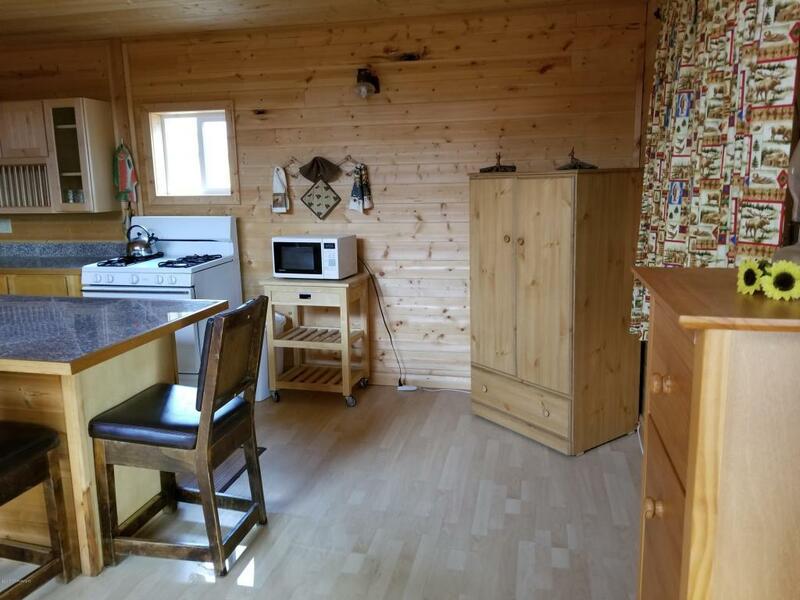 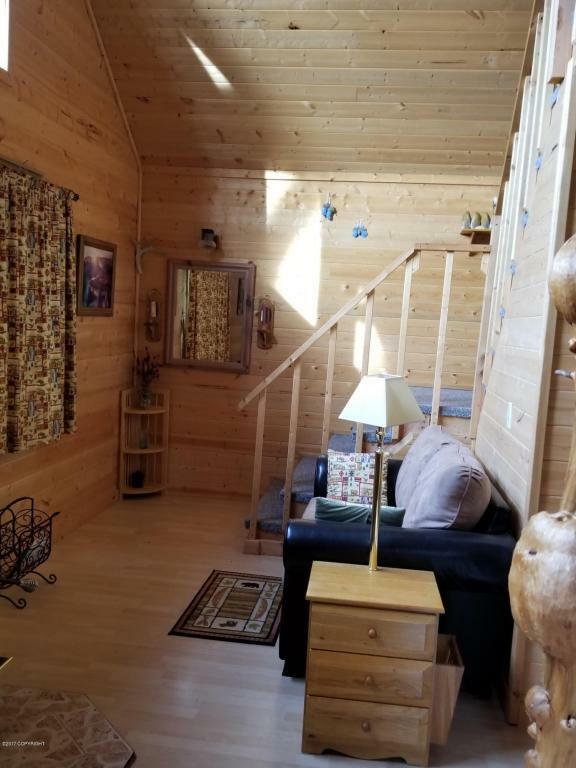 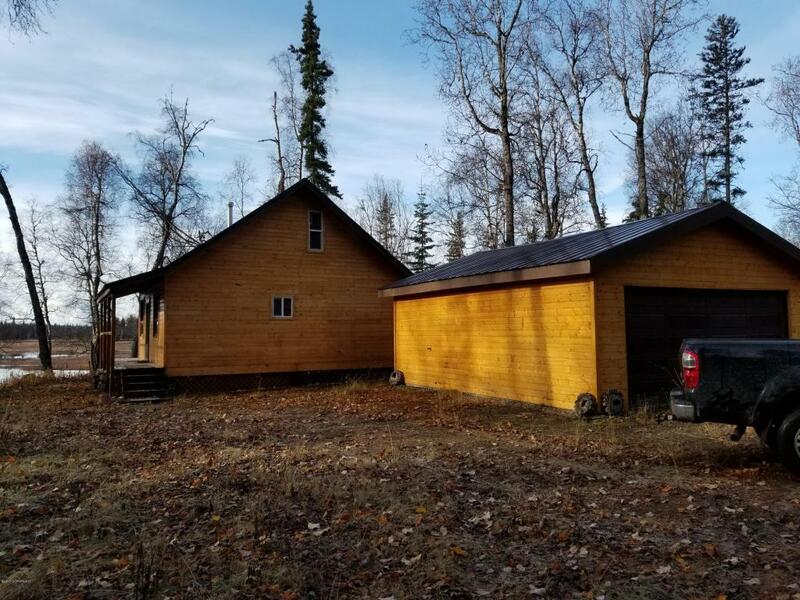 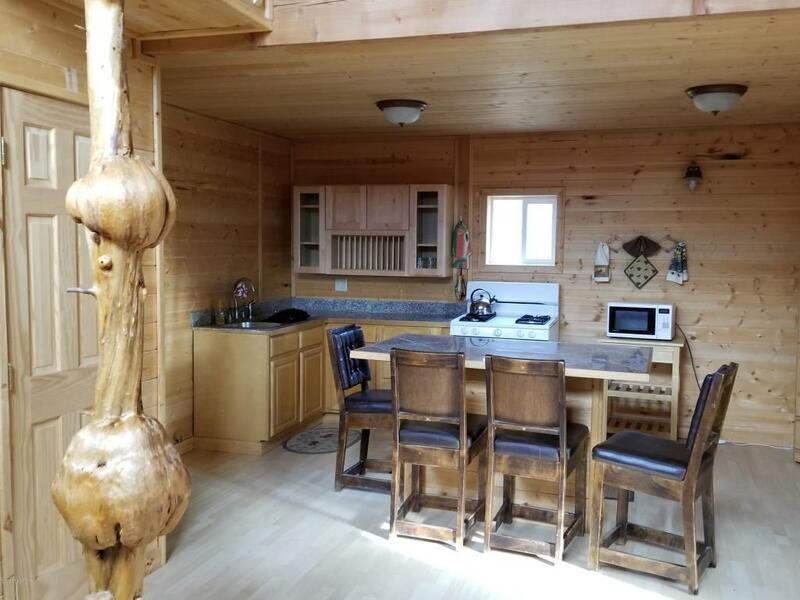 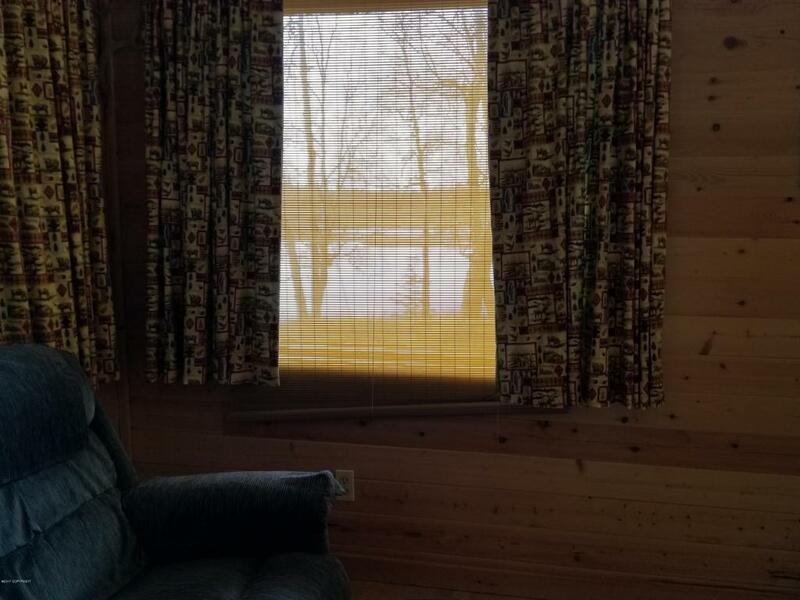 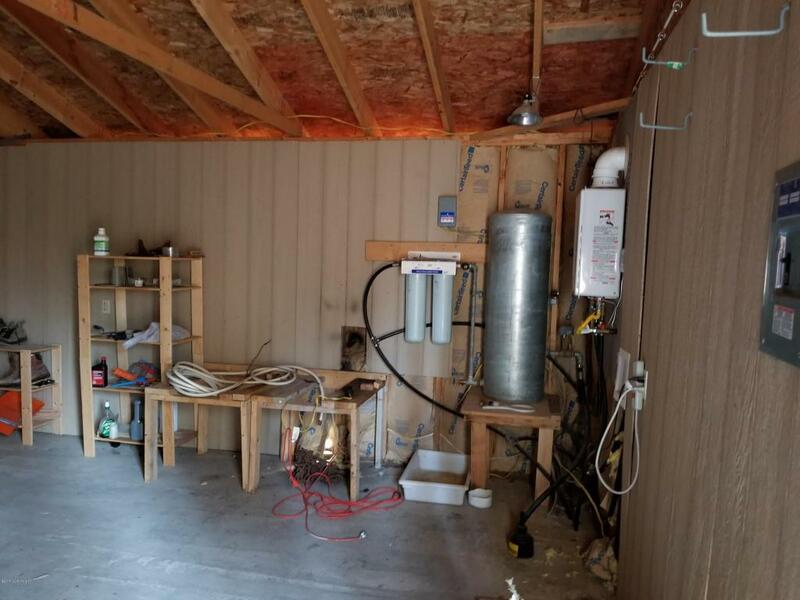 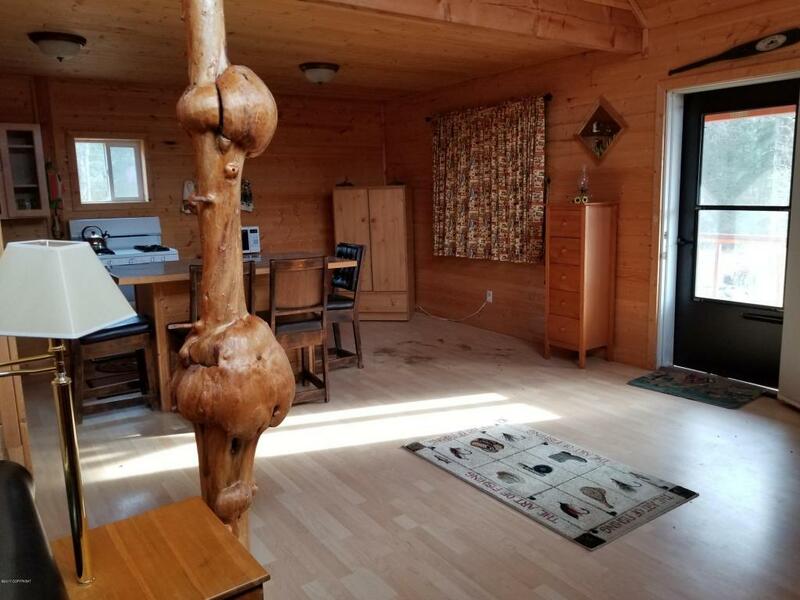 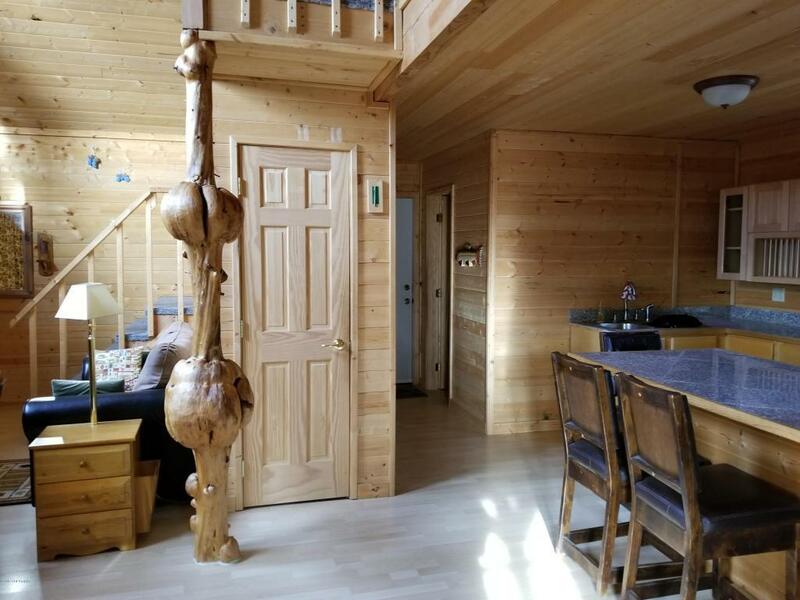 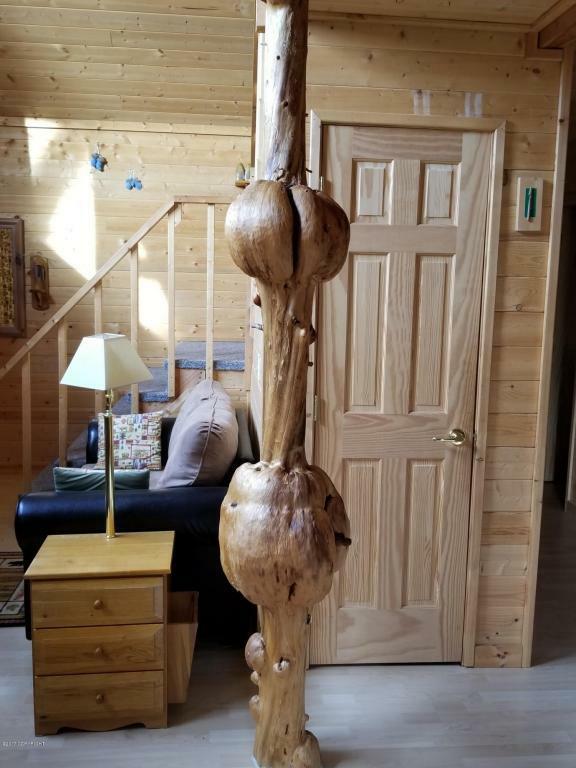 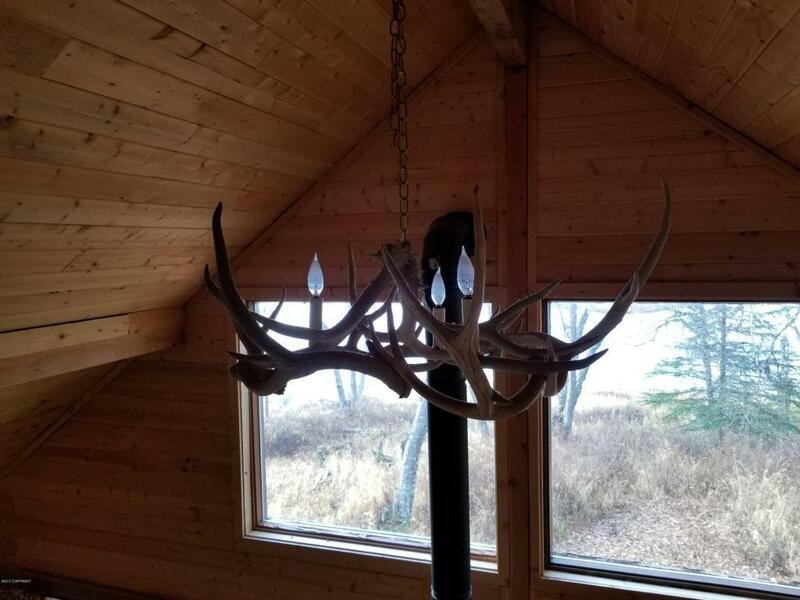 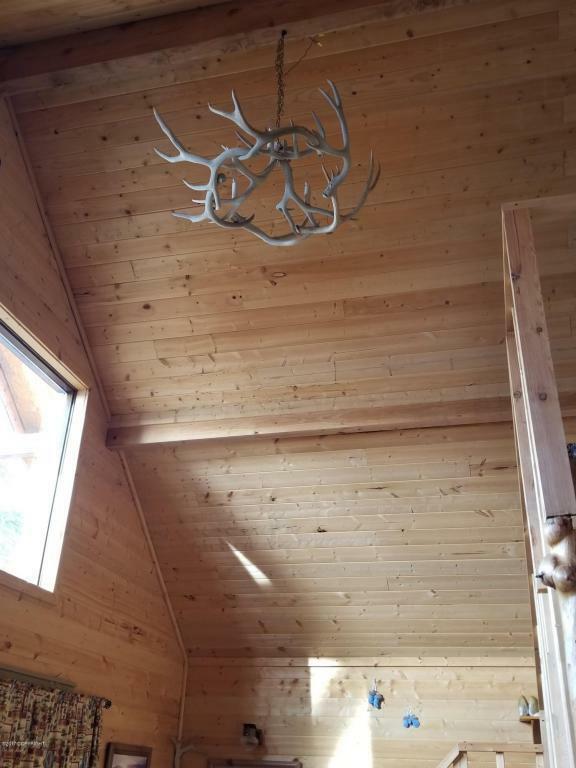 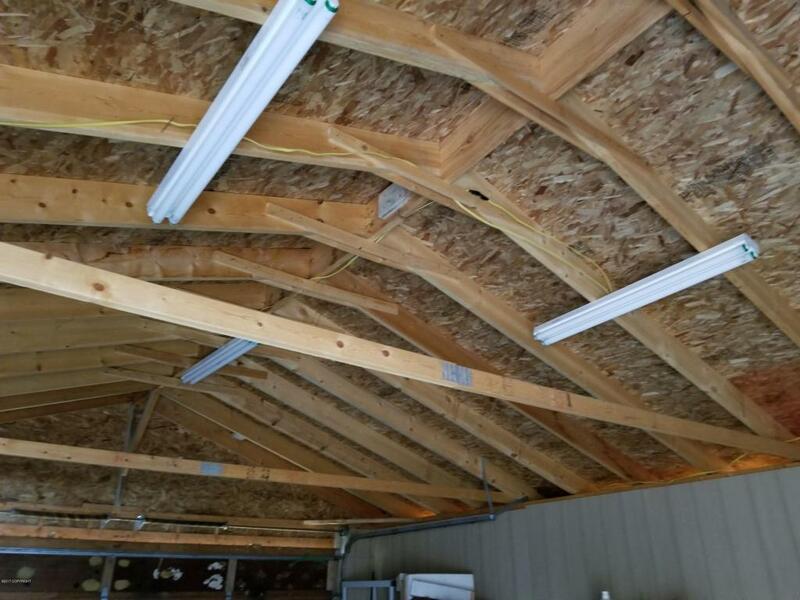 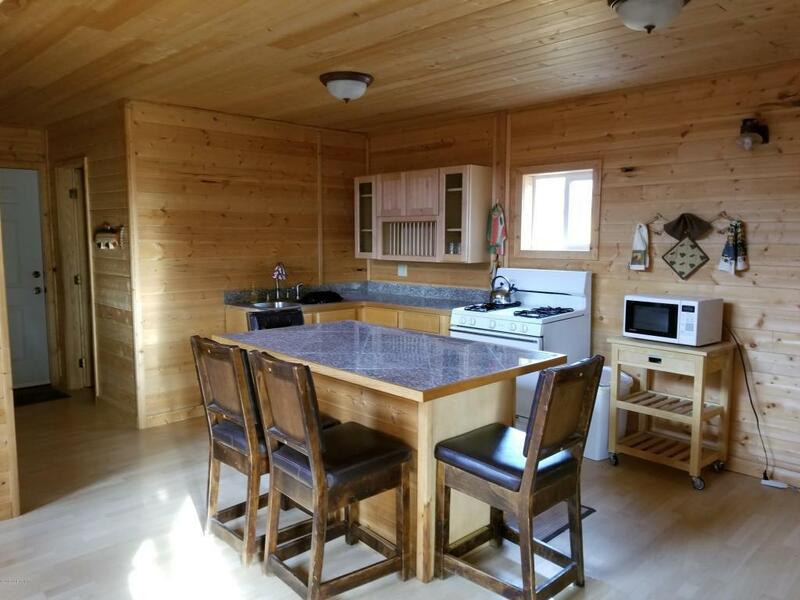 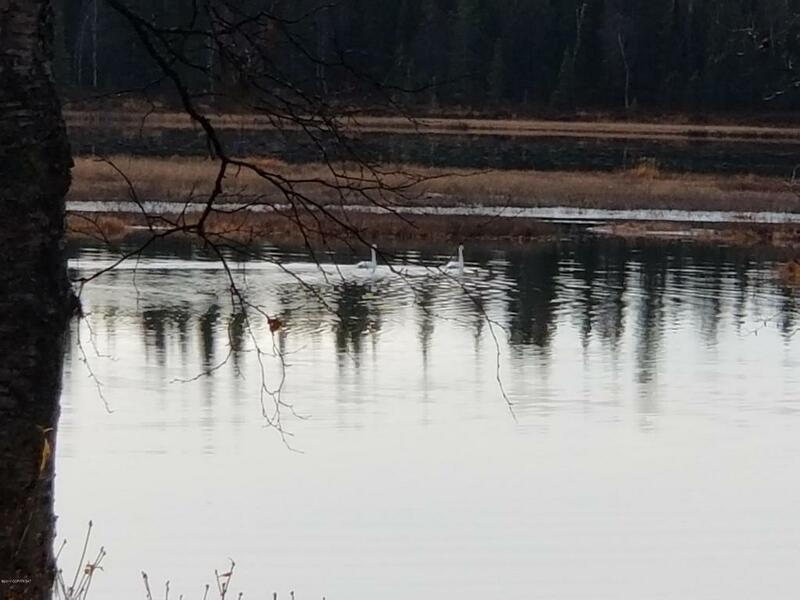 Walk into an amazingly well-crafted interior of granite countertops, burlwood adornments, a warm cozy woodstove and all the amenities needed for a happy quiet life on your own private lake. 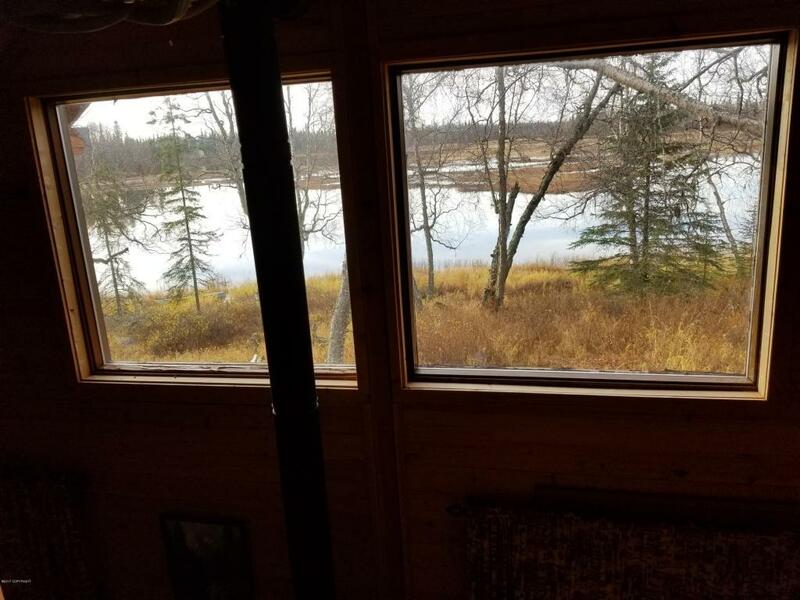 At the end of day, mosey upstairs to a generous loft bedroom and watch natural life happen on the lake through huge windows. 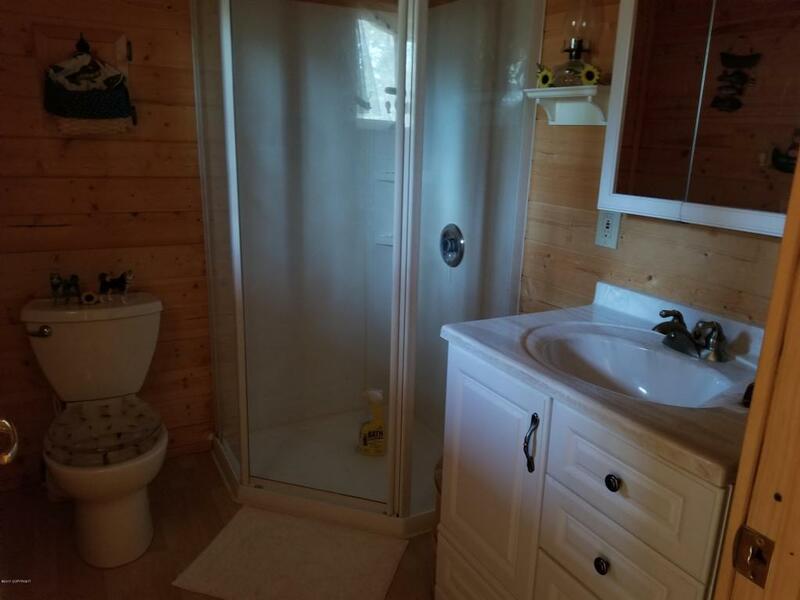 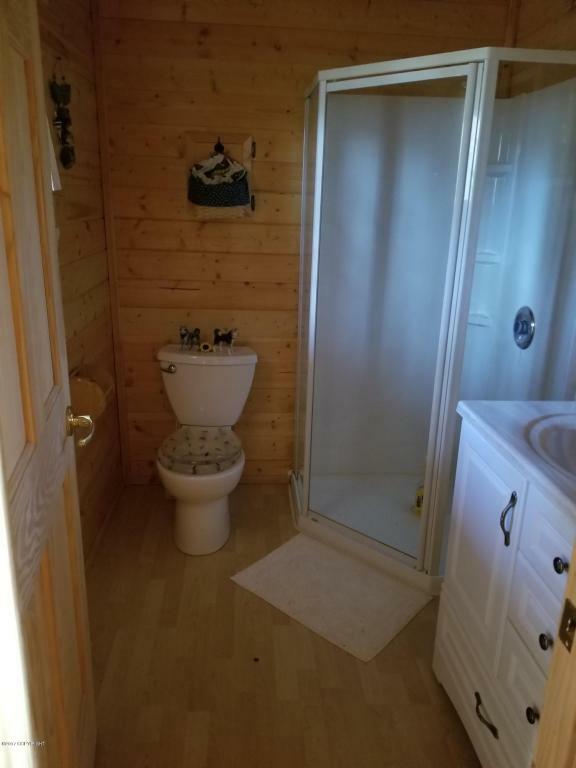 This cabin comes fully furnished with a remote start switch located within the cabin for the 7K generator and a fully plumbed bathroom. 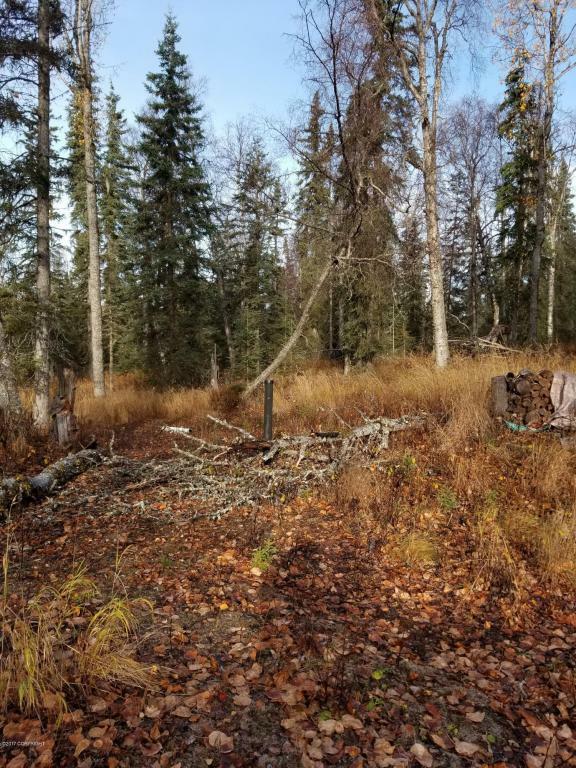 Wildlife is abundant throughout the year on this 50 acre un-zoned parcel. 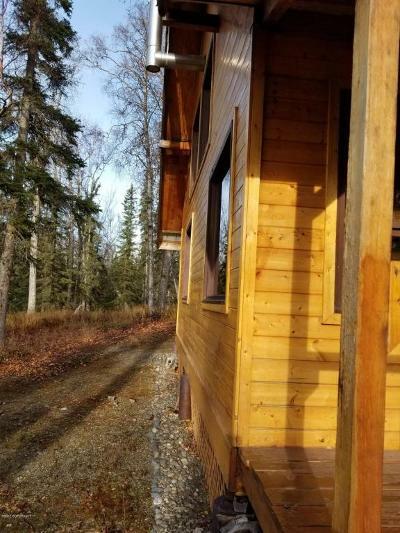 4X4 accessible year-round, and loads of trails for snow machine, ATV or skiing. 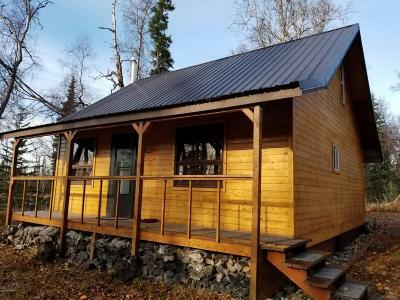 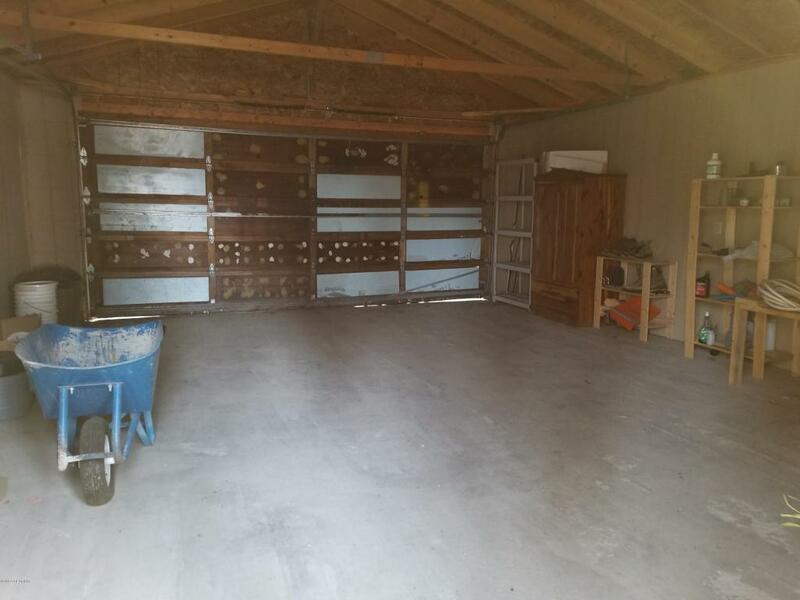 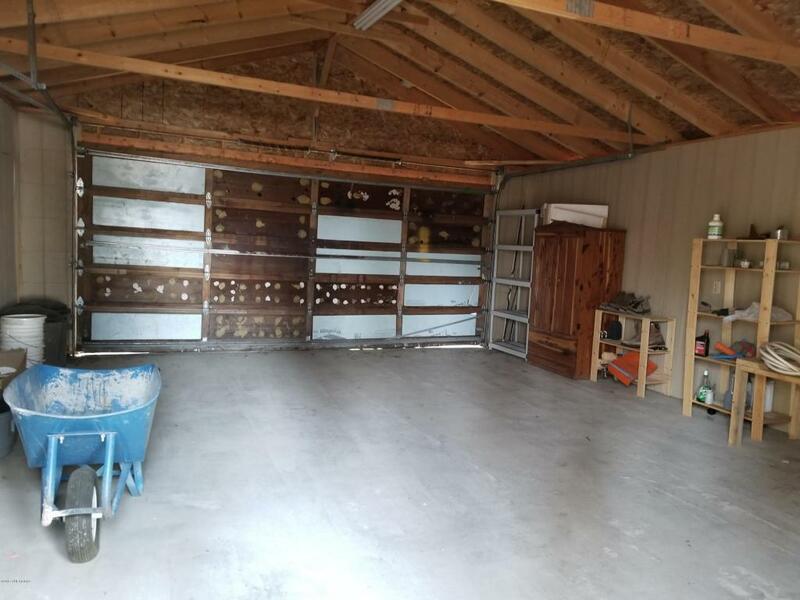 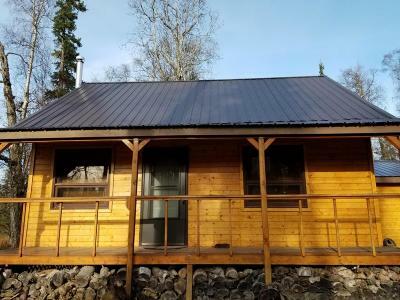 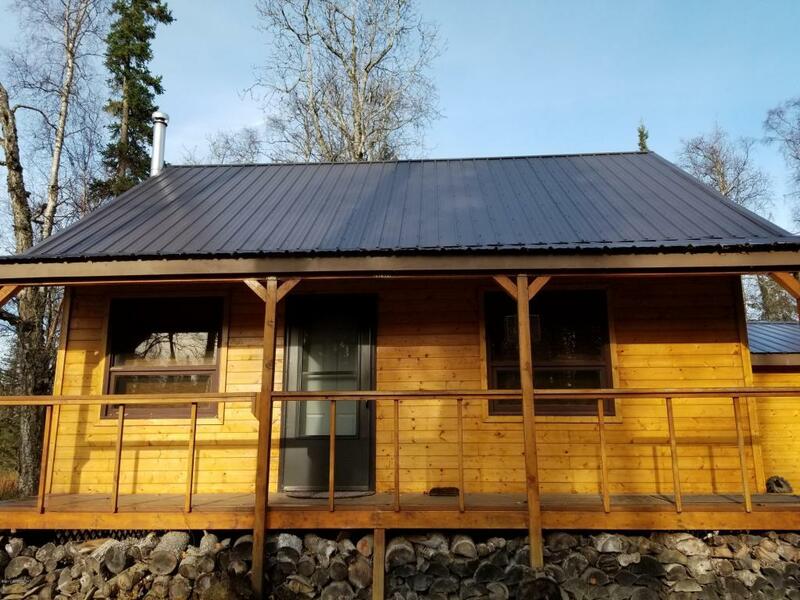 The tongue and groove turn-key cabin is completely off-grid with running water from the private well, septic and 2-car garage. 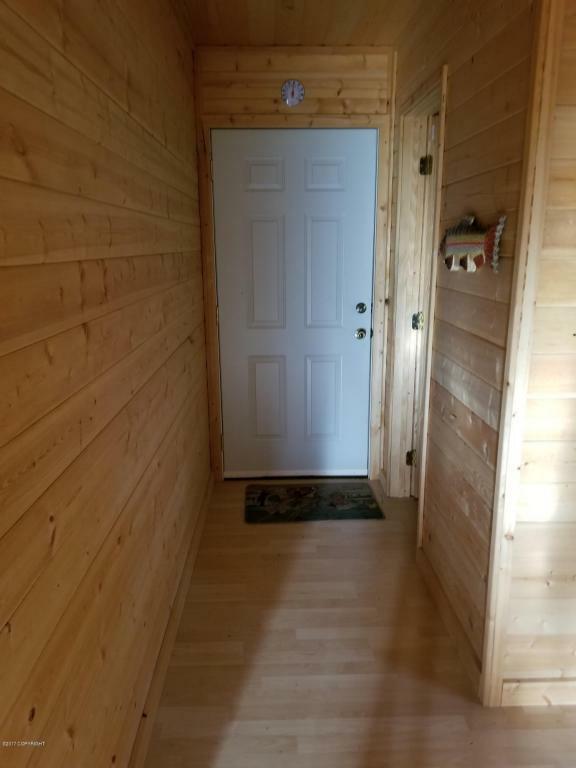 Mr. Weasel comes to visit now and then, curious to watch his neighbor's happenings. 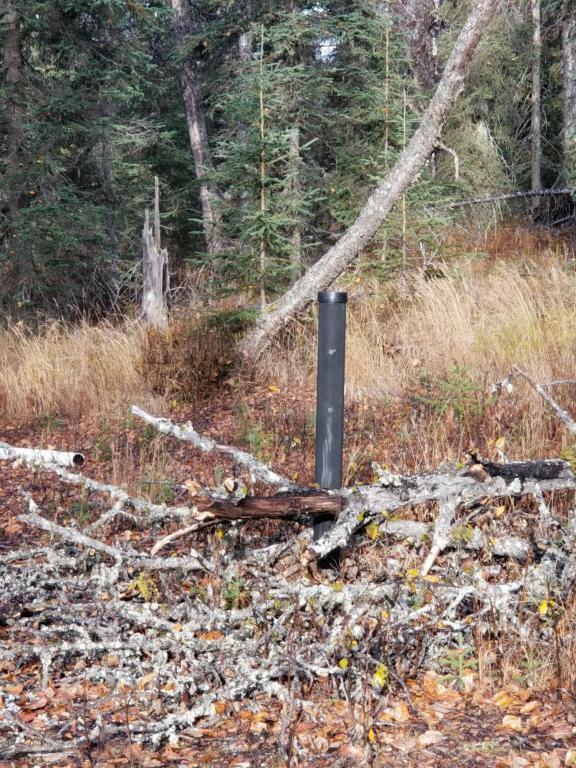 Daily moose tracks are fresh and signs of the bear, coyote, eagle and wolf occasionally frequent the property. 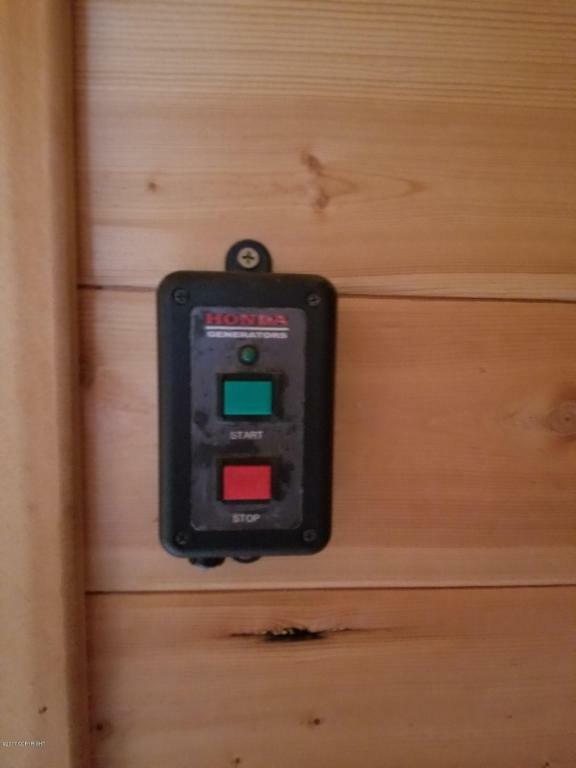 Being Sold "as is, where is"